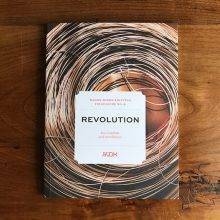 Fun / Needles Up: Let’s Bang Out a Revolution! 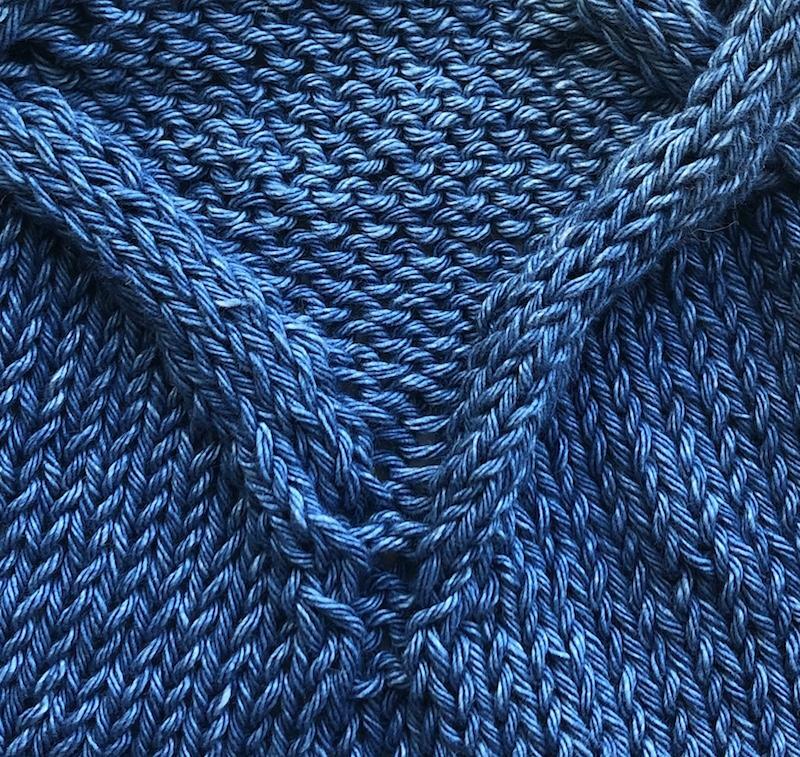 It is February the first, and in the 28 days of this short, wintry month, we are banging out a Norah Gaughan cabled sweater. 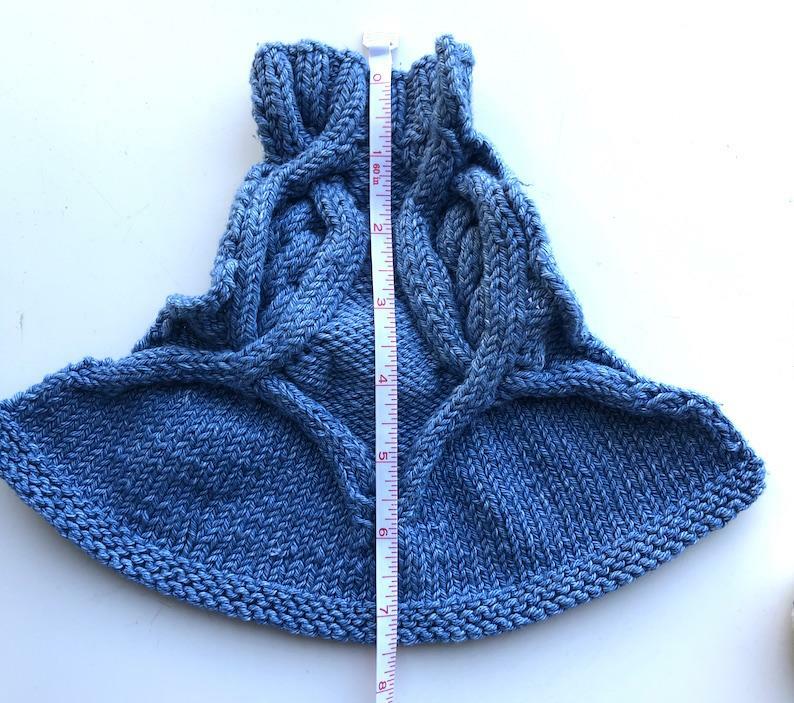 This is MDK’s fourth annual February whirl, a knitalong we call Bang Out a Sweater. If you’re just tuning in, all the details are here. 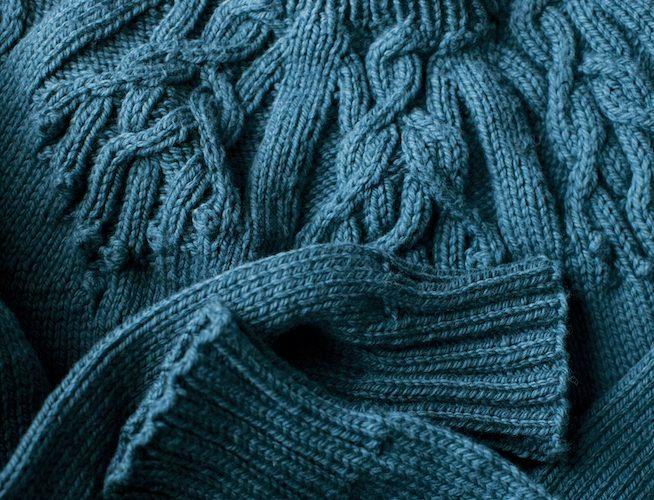 For some, it’s your first cabled sweater. 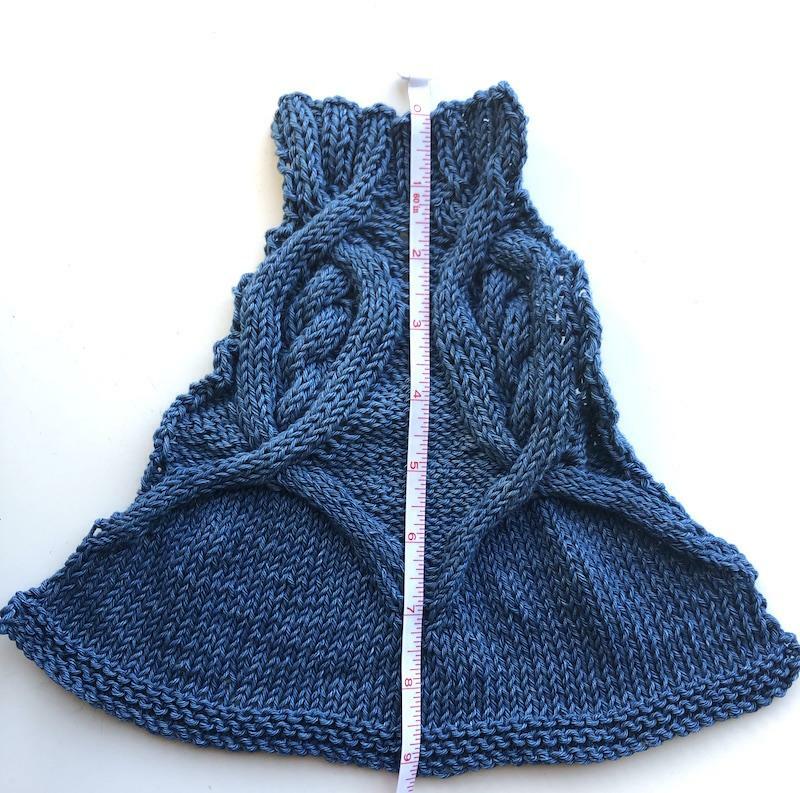 You’re so lucky that your first cables are designed by Norah Gaughan. 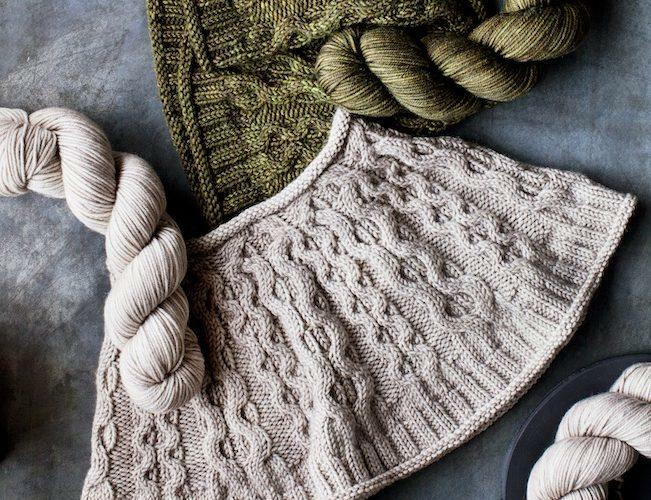 You are about to discover the ingenuity and grace that make cable knitting such a thrill, and turn knitters into lifelong fans of Norah’s work. For others, it’s your first sweater, period. Will there be a learning curve? Yes. Could you have a better guide than a set of instructions by Norah Gaughan? No. You could not. You can do it, and dozens of your fellow bangers-out, of all skill levels, are here to help you through any sticky wickets along the way. Some have been plotting, planning, and swatching for Bang Out a Sweater since we announced it back in November. Others just woke up this morning and said to themselves, What the hell—LET’S DO THIS THING. 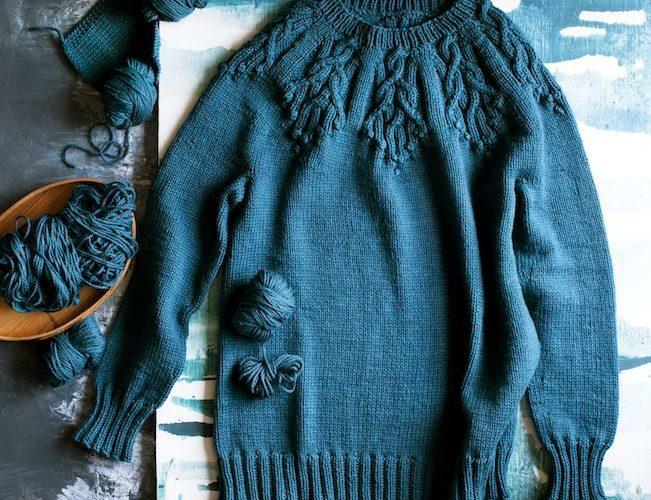 You’ve got to make some quick decisions: which cable, which sweater silhouette, sleeves yes or no, and of course: what yarn? But you can catch up. 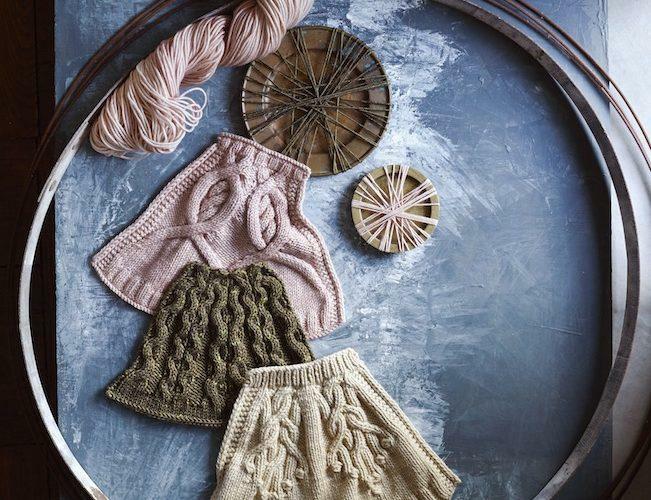 Just drop everything else and knit, whenever you can. That’s the fun of banging out a sweater. Life falls away, and your spare moments are filled with knitting and friends old and new. Where can you share your pictures and ask your questions? The MDK Lounge, under the thread Bang Out a Revolution. Norah herself will be popping in throughout the month! 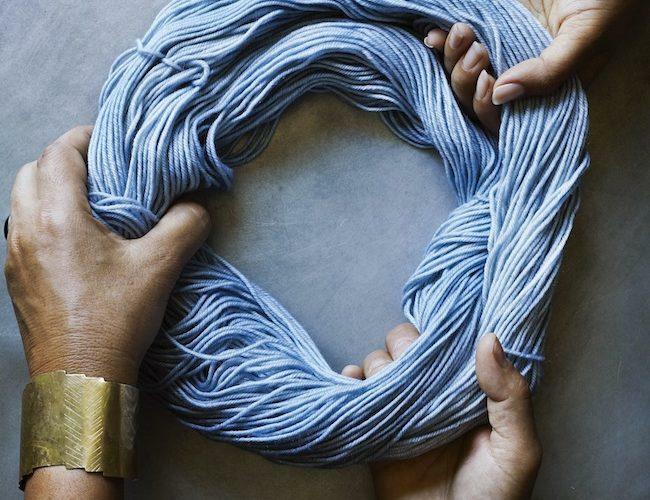 Ravelry, where you can share your photos in your notebook. 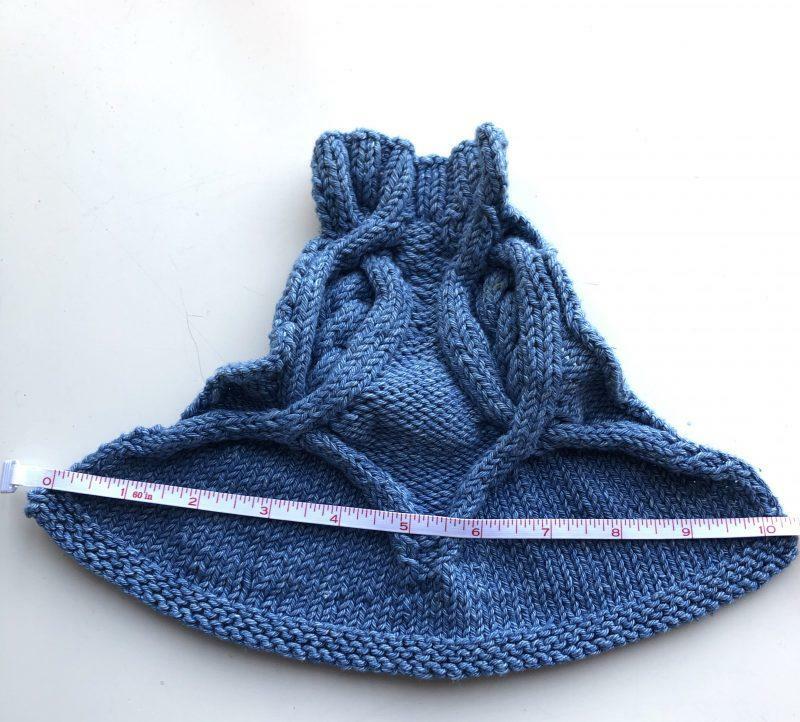 Be sure to link to the pattern that you’re following so that others in the knitalong can see them. Throughout the month, we’ll be looking at everything posted in all three of the ways just listed above. We will be sharing reader photos, mostly on Instagram but also here on MDK. At the end of the month, we’ll award Stupendous Prizes (MDK Shop gift certificates, so winners can choose what they like) to some lucky Bangers of Valor. Winners will be announced in early March. Experience has shown that it is wise not to set up prize categories in advance, because knitters always surprise and delight us in new ways. Or makes us say, I wish I’d thought of that! MDK is an ever-expanding tent of knitting love that is open to all knitters, every day of the year. An MDK knitalong is a great place to jump in and have a great time, yakking away and making new friends. This will be our fourth Bang Out a Sweater Knitalong. The fun is in the trying, and the glory is in finishing whenever you finish. It’s a delight to see sweaters started three years ago pop up on the #bangoutasweater hashtag, or in real life. 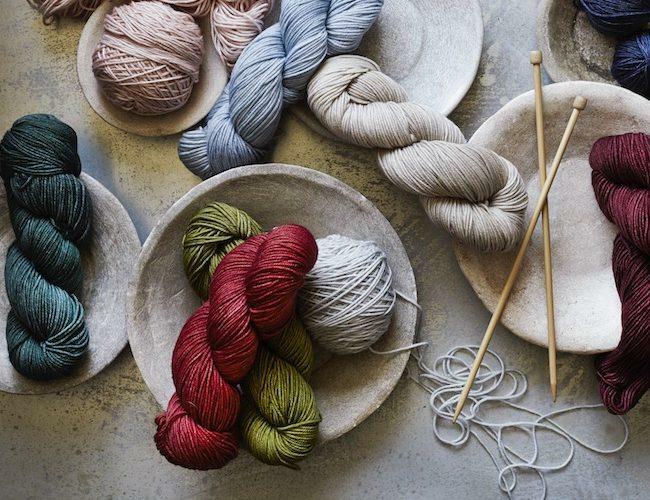 We talk a good game about banging it out, but knitting is never really about speed. It’s about fun. I’m attempting to bang out the Calligraphy Cardigan, pretty much as written, but keeping open the option of adding 3/4 sleeves at the end if I have enough time/inclination/strength of character. Just shy of 9 inches long. 10 1/4 inches across the bow. And here it is, after a run through the “sanitize” cycle on my washing machine, and a tumble at the dryer’s “very dry” setting, which I generally avoid for all fibers except Rowan Denim. The length has shrunk from 9 inches to 7 1/2 inches. That’s about 15 percent. 10 1/4 inches across: no change. On the swatch, I made a mistake near the end of the chart, on the cable. I forgot that there is a single stitch of stockinette added to the whole cast-on, not to each repeat of the chart. So you’ll see that in the tendril on the left, my tapering is not as elegant as Norah designed it to be. I’m glad I swatched, so that I got that straight in my head. My tendrils will taper! I’ll make you proud! I swatched in the lighter blue shade of Denim, because I had the leftovers in three dyelots. For the real sweater, I’m using the darkest indigo shade, called Nashville. It will fade more dramatically on the first wash and dry than my swatch did. It will also be harder to photograph as I knit, being so inky. And now I bid you all godspeed, because I need to cast on. If we are going to bang out a revolution, we need a plan, and supplies! 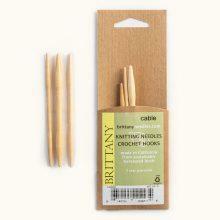 i am coincidentally starting a cabled sweater myself today — not a Norah Gaughan, but a Martin Storey. I never was any good at following instructions. so I’ll quietly bang along with you! I have knit lacy scarves ( using Barbara Walker patterns ), lacy and patterned socks, simple cabled mittens but am scared ( literally ) of knitting a sweater! So many stitches! More chances to majorly mess up! I don’t mess up on small items( l won’t mention the Estonian Lily of the Valley scarf and a dropped 9 wrap nupp 15 rows below! Sigh… ). I cannot wrastle my fear to the ground, wrap yarn around it’s neck and stab it with my Chiagoos and even try! I am also trying this sweater with Rowan Denim. First time knitting with this. Thanks for the info on shrinkage! The time is here! 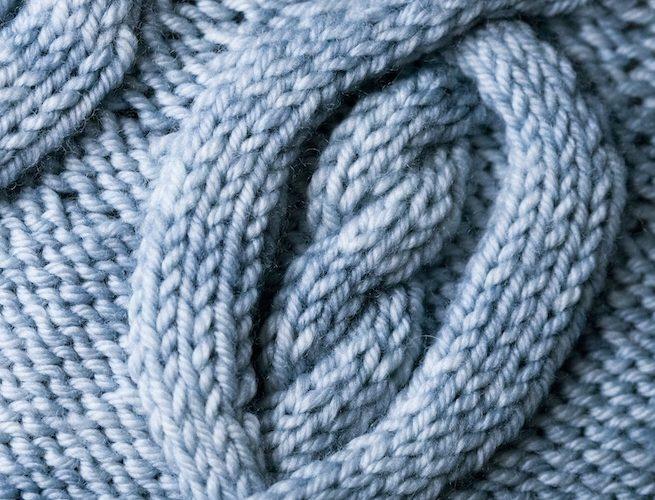 I’ve never knit a sweater in the round so this is going to force me to swatch in the round and get out of my comfort zone. I took on a few test knits which I’m hoping I can crank out and start banging out a sweater! I’m actually wearing my Carbeth (second) today. Carbeth (first) was part of bang out a sweater last year, albeit a month late. I wasn’t gonna participate, but what the heck. Knit on! I am swatched and ready! I am also doing the Calligraphy Cardigan and toying with the 3/4 sleeve option. My yarn is Periwinkle Sheep in Copper Pipe, which I picked up Saturday at VKLNYC. I am banging out a Revolution adjacent sweater. 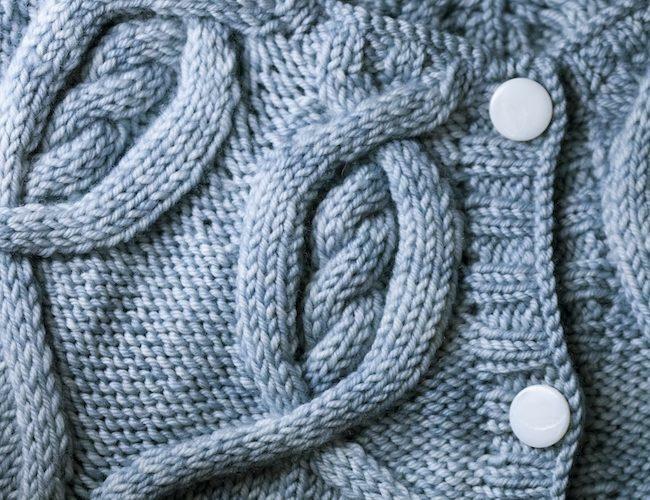 It’s the Christabel cardigan from Norah’s issue of PomPom magazine. 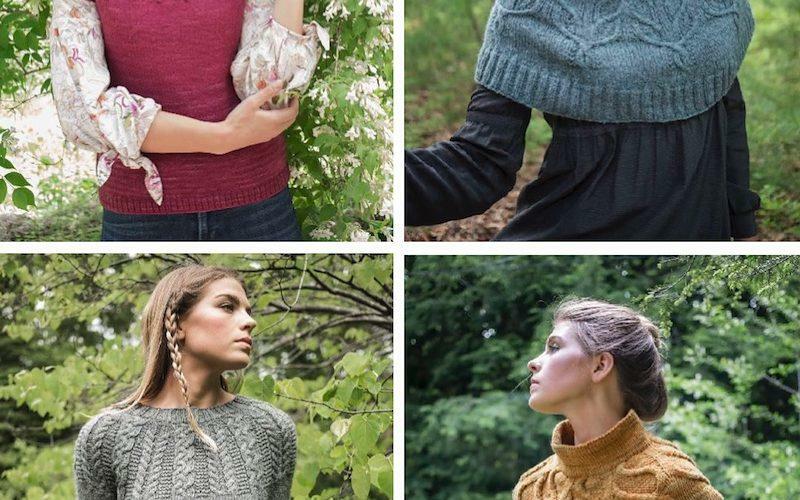 While I’m sure I want to knit one of these delightful cables sweaters someday, I’m going to play along this time by banging (I hope out) the Lars Rains Antipodal in Istex LettLopi I started last winter! Now that I just successfully completed my first sock in January, who’s to say I can’t finish my first sweater in Feruary? It could happen! 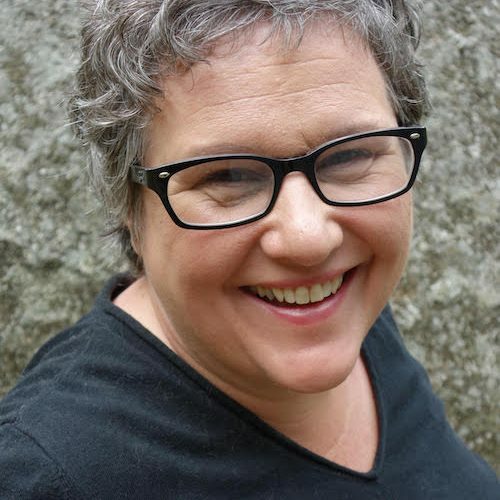 Dawn, I had the pleasure of meeting and hearing LarsRains at Greater Boston Knitting Guild. He is really talented. 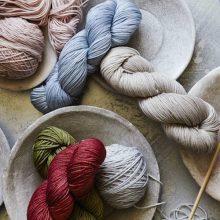 I think it should be said that Rowan denim, a beautiful yarn is now discontinued. Maybe next year I will bang out a sweater, too. I started knitting this morning. 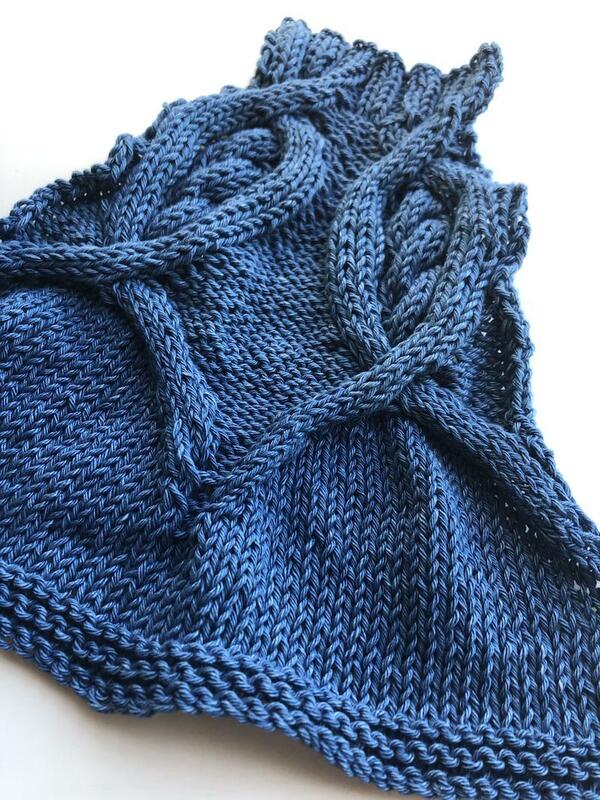 I will also be knitting the Calligraphy Cardigan in dark Rowan denim. I hope I have enough for at least short elbow length sleeves. After one row I think I may switch to lace point needles. I will be following along for info on the shrinkage issue. Hope to have cable section finished by next Friday so I can take it on retreat with me. no time to comment … I need to cast on !!! I have a WIP I’m so close to finishing so I won’t start until then. I’ve downloaded the book – I’ve been cured of ordering yarn and patterns from the US by the iniquitous custom charges imposed here in th UK. 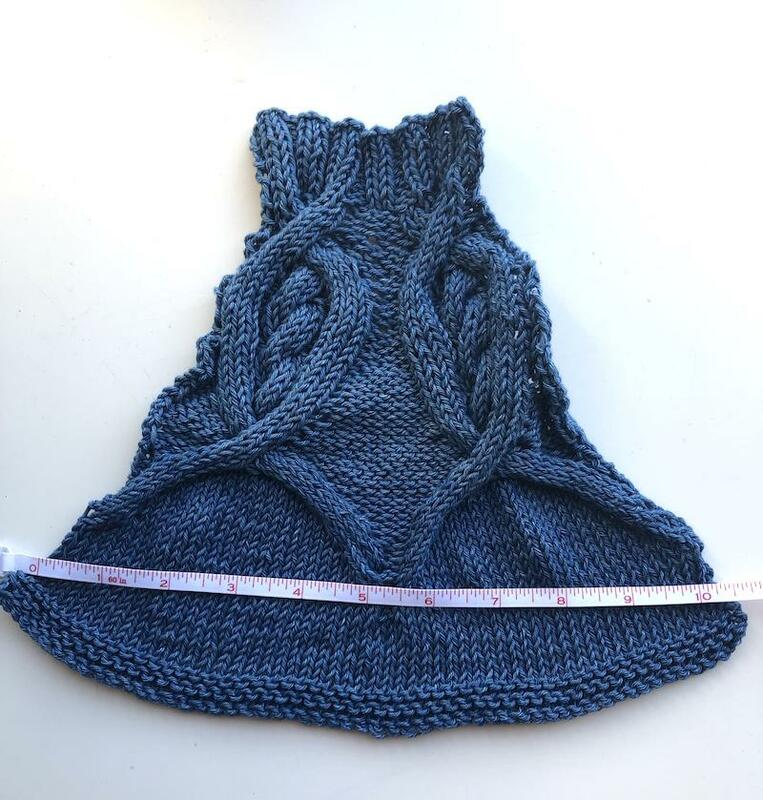 I am going to do the liberty tree sweater – the most complex cables I have attempted to date, as the Spud and Chloe yarn was all that was available here. 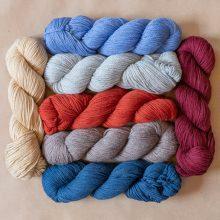 BUT they only had 7 skeins of the fabulous blue and 3 of the equally fabulous velvet red so that’s what I bought. I’m too impatient to wait until they have more stock! I’m going to have to do a ‘fear the fade’ style transition with the blue at the top and the red at the bottom. I love reading about all the variations people are trying! I’m also doing the Calligraphy version, but making it with long sleeves in Kelbourne Andorra. Using larger needles than the yarn is rated for so it should be a lightweight fabric (I hope!). My LYS is partcipating and we started last week with pattern & yarn selection. Already worked through my first skein; love this yarn! 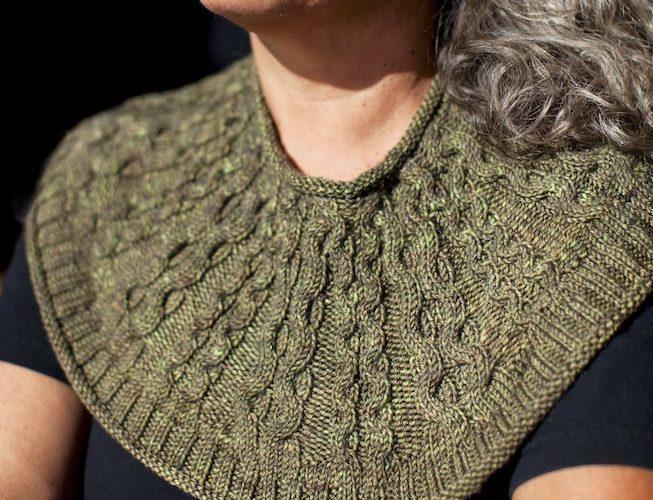 I’m casting on for the Calligraphy sweater too, with plans to do 3/4 length sleeves. I’m using Sueno by HiKoo in a beautiful blue grey color called Slated. It’s merinoand bamboo so I’m hoping for a nice drape. Wish me luck!! I have already knit a Calligraphy cardigan (with 3/4 sleeves), so I have decided to use this #bangoutasweater to learn a new to me technique. 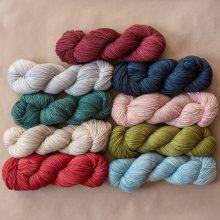 I will be knitting a sweater using intarsia. Happy knitting everyone! Oh my goodness..I want to try the above light blue cardigan. I knit off and on about every few years and my last sweater was begun in 1972 my son and finished in 2012 for his son. I’m tempted but might die before I finish since I apparently suffer from knitting ADHD. I had a chuckle when reading your comment. I think we are related! Today, I decided to do this, esp since I, too, have Rowan Denim in my stash. Oh happy days! Happy to have you in Team Denim! I’ve had Norah’s short sleeved pullover from Vogue Holiday 2010 in my mental queue for years. This seems like the time to go for it! Using The Fibre Company’s Luma. I plan to start early next week once I finish banging out a sweater for my hubby which has been languishing on my needles. Either from PomPom or the Calligraphy cardigan. Headed to AZ in 2 weeks and hope to wear it in March. Live in MN and just survived the polar vortex. Late to the party as I had brain surgery last week & now on a month of rest/recovery. Going to join in. Not sure how far I’ll get as I tire very easily right now. This will give me something to break up my days of recovery, which consist of naps, slow laps around the house & more naps. Looking at Miette by Andi Satterlund in Miss Babs Yowza. Wishing you a speedy recovery, Bonnie! I am so excited to be joining in on the fun—learning as I go. 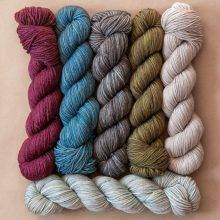 FYI to all the denim knitters, Rowan has just released a brand new denim yarn for those of us who have been salivating over Kay’s beautiful sweater made of denim and couldn’t find any denim yarn, anywhere!